Word. – This Square Peg. 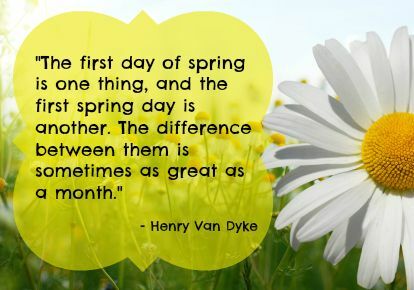 March 27, 2015 Categories Springquote, spring, weather, winter1 Comment on Word. And so I continue to await the first spring day with bated breath, gloves, my winter coat, and a giant scarf (sometimes two scarves). Next Post My 20…On the Big Screen.